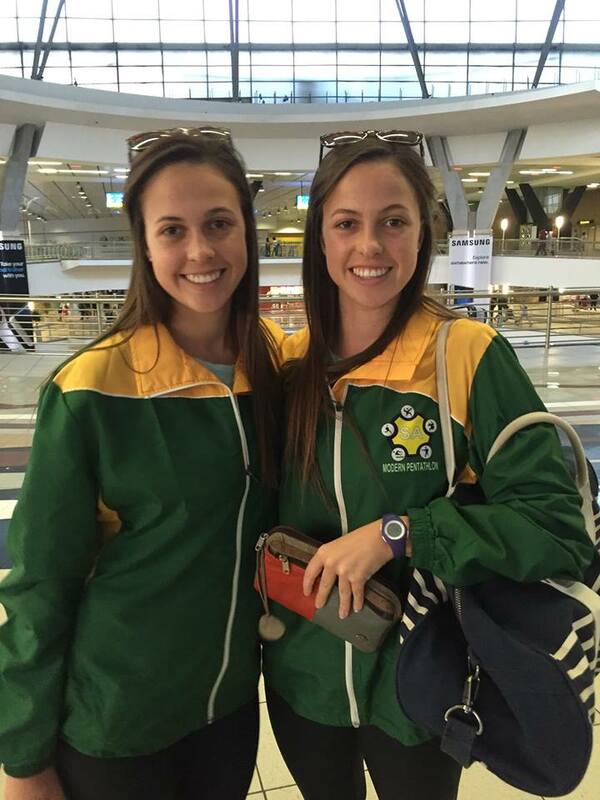 We, Annika and Bianca Strydom are Biathle athletes (swimming and running). We came first and second for consecutive years. We have attended physiotherapy and stretching sessions with Louretha for injuries for a few years. She is very knowledgeable about her profession and very helpful with information around the injuries in terms of the cause thereof and how long it might take to heal and also other research. She very professional and is willing to travel to your home to assist you. She takes the time needed for each appointment. We really received the best out of every session – we were always satisfied.